Newly re-priced by $100,000! Purchase the most space you can for the money. Apartment 2H is now the best-priced extra-large 2-bedroom, 2-bathroom condominium apartment in its class. 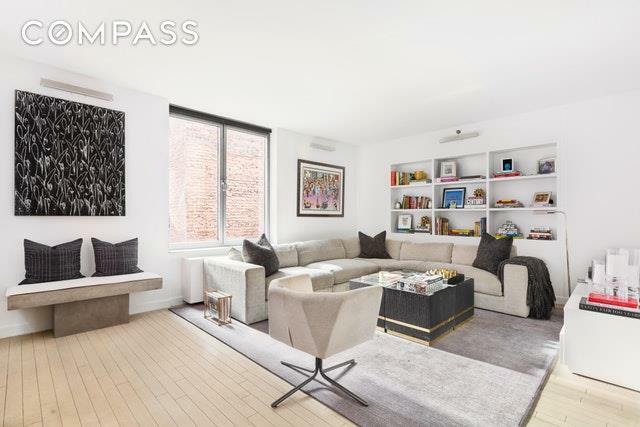 A spacious 1,663 Square feet, in the heart of Chelsea it offers you an excellent floor plan which provides the largest living room / dining / kitchen combination for under $2,500,000 in the area. 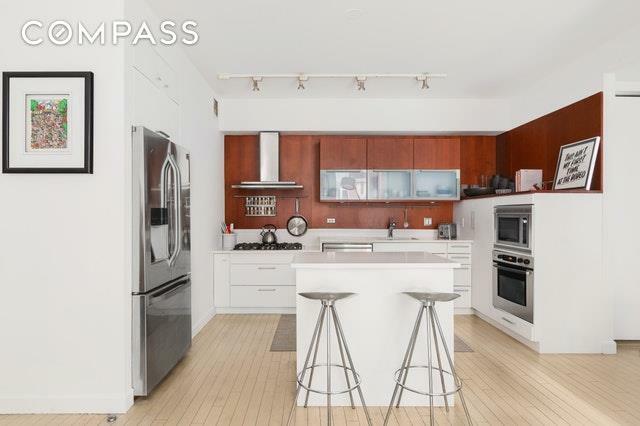 Two enormous bedrooms, a Poggenpohl kitchen, a Carrara marble master bathroom with glass shower and a separate deep soaking tub, custom closets throughout, a washer/dryer and low monthlies, round out the unit. You'll truly appreciate the ability to spread out you if you plan to live in 2H full-time, enjoy the ideal Manhattan location as a pied-a-terre owner and value your solid investment property that will easily rent in any market cycle. 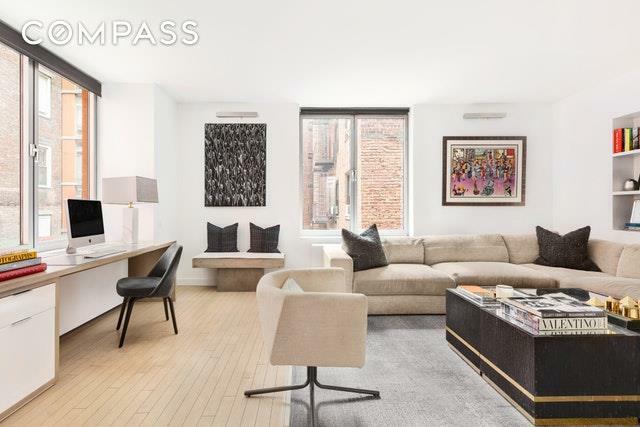 151 West 17th Street is highly desired and on one of the prettiest tree-lined streets in Chelsea across from the Ruben Museum and close to all transportation. 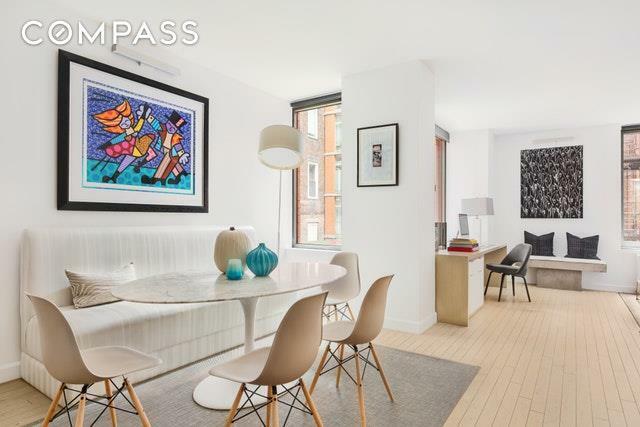 This 24-hour doorman boutique condo offers a windowed gym next to the lobby, two public patios and a garage onsite.Enjoy access to all downtown has to offer in the immediate area with full access to everything from top restaurants, The Whitney and Ruben museums, Barneys, Chelsea Market and Art District, the High Line and the West Village. Listing courtesy of Tony Sargent of Compass.